All of our breads and pastries are baked at our artisan bakery at Smithfield – and come and try our legendary Street Food! 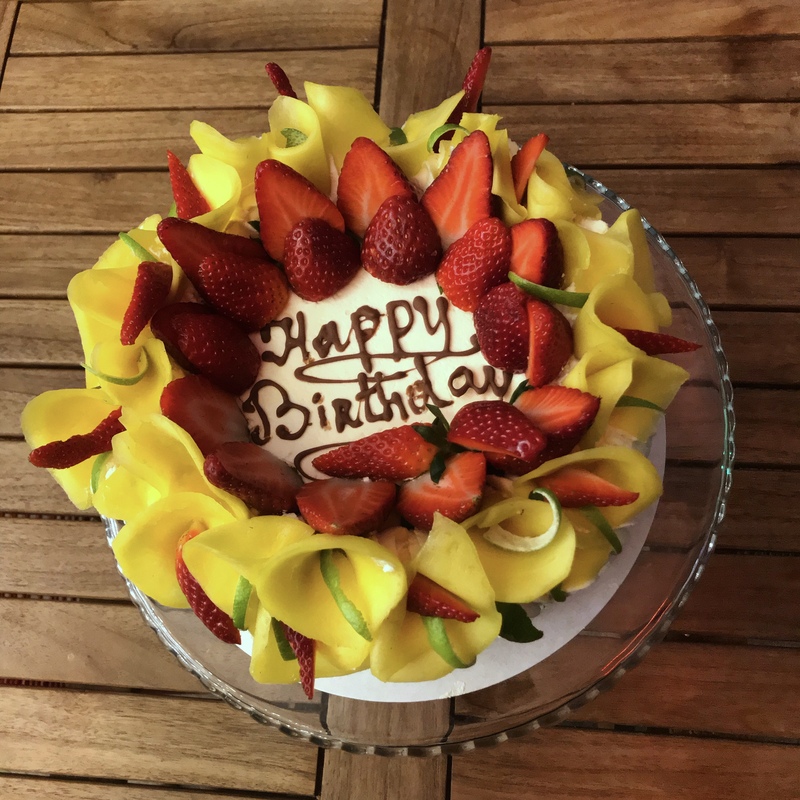 Make your party extra special with a cake from our own artisan bakery – we will bake your cake from the best ingredients and you can choose from yummy fresh tropical fruits, real chocolate ganache, fresh strawberry and coconut or Baked Alaska! All prices include VAT – but exclude 12.5% discretionary service charge. The dishes on this offer are made slightly smaller than those on the main menu. Kids are welcome at Cubana! We welcome kids at Cubana – ask for our kid’s special menu for just £7, which includes yummy but healthy food, freshly-prepared with free-range and natural ingredients. 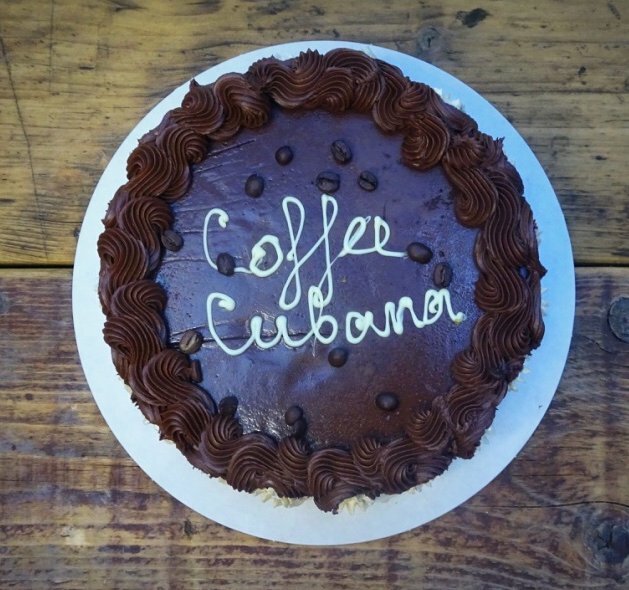 You can also book Cubana for kid’s parties – please note that due to licensing regulations, we ask that any children under 18 are out of the restaurant by 10pm, especially on busy nights – we can make exceptions for special family occasions. Thanks! Our delicious, freshly-prepared buffets are available for parties of 10 or more. Buffets range from £12-£22 per person – see below for menus. For parties of less than 10 people, we would recommend ordering our Tapas Sharing Plates from the main menu– and you can order our delicious, home-made desserts on the night. We generally require 48 hours notice for buffets – for parties of less than 25, we usually serve a selection of dishes from the relevant buffet menu, so if there are any you prefer, please let us know. Please also advise us if you prefer more or less vegetarian options. Our delicious, freshly-prepared buffets are available for parties of 6 or more. Buffets range from £16-£30 per person – see below for menus. For parties of less than 6 people, we would recommend ordering our Tapas Sharing Plates from the main menu– and you can order our delicious, home-made desserts on the night. We generally require 48 hours notice for buffets – for parties of less than 25, we usually serve a selection of dishes from the relevant buffet menu, so if there are any you prefer, please let us know. Please also advise us if you prefer more or less vegetarian options. Try one of our home-baked birthday cakes for your party! Birthday Cakes come in different flavors and sizes. Cubana’s famous rich Belgian chocolate mousse with a hint of orange zest and a fold of fresh mango coulis – served with a scoop of home-made Chocolate-Salted Caramel gelato. Choice of our home-made delicious desserts including home-made chocolate mousse! All served with home-made fresh tomato salsa. We freshly prepare all of our take-away dishes ourselves from the very best ingredients – using only free-range produce and MSC certified wild fish. Come and try our munchy salads and sandwiches made with our home-baked sourdough and seeded breads. Our smoothies and fresh tropical juices are also made on the spot for you – healthier, tastier, yummier!